Since the 1980s, environmental justice researchers have struggled to make sites and histories of environment injustices visible. Some, such as Phil Brown, Barbara Allen, and Jennifer Gabrys help with citizen science efforts to monitor, report, and campaign about environmental exposures in communities. Others, including Gwen Ottinger, Anna Lora-Wainwright, and Joan Martínez-Alier have brought them into the open through their writings. Clearly, environmental justice scholars should continue their important work in tackling issues of visibility, evidence, and recognition. However, this work and the campaigns it supports, do not always lead to justice. The successful grassroots movement to prevent a petrochemical company from locating in Convent in Cancer Alley, Louisiana (1996) resulted in the re-location of the company in another, less well-organized community, a scenario that has been replicated in struggles around the world. 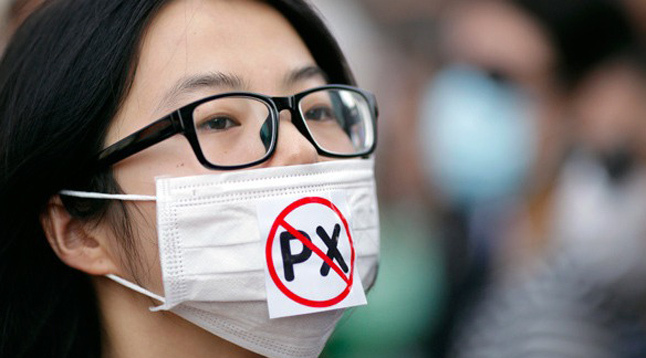 The 2007 mass protests in Xiamen, China against a proposed paraxylene (PX) chemical plant, for instance, led to the location of the plant in Zhangzhou instead. There can also be unintended consequences of increased public awareness of toxic problems. Rachel Carson’s book Silent Spring (1962) helped lead to the ban of DDT (dichlorodiphenyltrichloroethane) in the United States in 1972. But public attention on banning DDT caused a regulatory blind eye to be turned to the second main class of chemicals identified within Carson’s book, the even-more-toxic organophosphates, which are still widely used as pesticides (see Davis 2014). This all suggests another challenge remains to be addressed: to make people think more deeply and more globally about environmental justice in all of its complexity. My collaborative research for the ERC-funded research project on Toxic Expertise: Environmental Justice and the Global Petrochemical Industry aims to traverse different (and seemingly incommensurable) scales of justice, both in terms of geography (from local struggles to regional, national, and global transnational movements) and in terms of values (competing interests and values of economy, environment, and health). As we continue with our research, we are beginning to grapple with the challenge that we have set ourselves: of drawing insights and connections across multiple sites and divergent people; from environmental activists, community residents, and NGOs, to corporate and government representatives. Just over a year and a half into this 5-year project, we (the Toxic Expertise research team) have made our first journeys into exploring this complex terrain. At one point, in March 2016, we were engaged in conversations “from the field” across three petrochemical landscapes: a global petrochemical industry conference in Amsterdam; a grassroots community meeting about a planned new Chinese petrochemical plant in St James Parish, Louisiana; and an official petrochemical complex visit in Nanjing. As we continue with our research, we are beginning to grapple with the challenge that we have set ourselves: of drawing insights and connections across multiple sites and divergent people; from environmental activists, community residents, and NGOs, to corporate and government representatives. It is well known that problems of environmental injustice have patterns and similarities around the globe, with uneven social-spatial patterns of environmental benefits and risks. 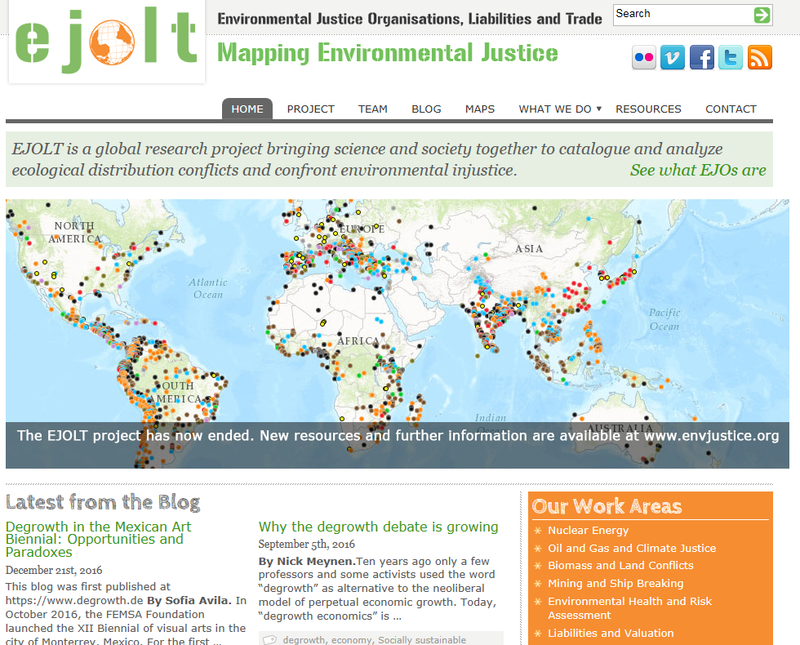 Initiatives such as the EJOLT Mapping Environmental Justice have already embarked on linking up different struggles (and other languages and discourses related to environmental justice) through online mapping of multiple case studies. Yet the challenge of making links between diverse local struggles is really quite profound for a number of reasons. First, it is a question of capacity. Local struggles are focused on urgent issues that affect people’s everyday lives and wellbeing, and extra resources are required to reach beyond local networks. Second, it is a question of NIMBYism, as we have seen in environmental justice struggles that end in the relocation of toxic sites to other communities. In locations facing environmental injustice, ordinary people who have never been politically active before can become motivated to become activists, particularly when their lives are personally affected. But once local battles have been fought, people are less motivated – or less able, going back to the question of capacity – to extend concern and activism beyond particular local issues. Of course, there are exceptions, such as Lois Gibbs, who led the battle for community relocation following the US 1978 Love Canal disaster and continues to campaign for environmental justice around the world. But such activists remain the exception rather than the rule. Third, it is a question of knowledge and expertise, knowing what is going on in other places and how to draw out common lessons and strategies for action. Communicating the relevance and complexity of such struggles to different kinds of “publics”: NGOs, governments, corporations, the general public – presents further challenges , particularly on a global scale. 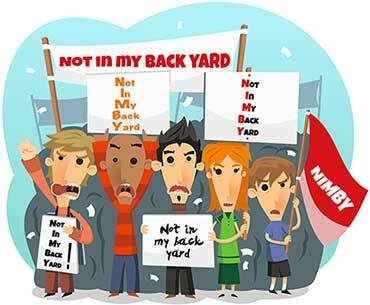 Many public issues are tightly bounded within national and local priorities. There seems to be a need to make stories personal, to have “a hook” in order to resonate. 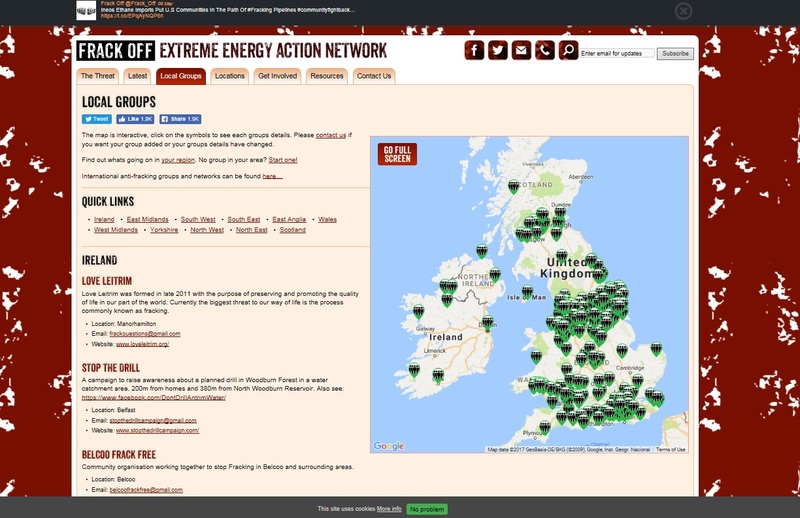 Thus, fracking is an explosive issue in the UK, especially in affected communities, and in the aftermath of all the bad publicity of fracking in the US. The debate about nuclear energy is also alive again, with the controversies around the proposed Hinkley nuclear facility. Global environmental issues like climate change and toxic dumping require more of a nudge to capture public attention. Often, this requires invoking a sense of moral outrage, as in the case of the floundering marine wildlife covered in oil or entangled in plastic. Or a sense of urgency inspired by media spectacle following a disaster: the immediate fallout of Hurricane Katrina (2005) or the Fukushima disaster (2011). In an uneven landscape of environmental benefits and hazards, there are winners and losers. Hazardous waste; dirty extractive industries; and the majority of the world’s top toxic threats are all concentrated in poor, marginalized places, primarily in the Global South. The rest of the world benefits from the fact that environmental injustices are displaced elsewhere. To draw public attention to the global nature of local environmental struggles, particularly around issues of injustice, we need to confront uncomfortable realities underpinning modern consumer lifestyles. This requires a deep sociological imagination, “a way of looking at the world that can see links between the apparently private problems of the individual and important social issues” (C. Wright Mills 1959). In this issue, we bring together articles that address different scales of environmental justice. In the opening feature article, Gwen Ottinger explores four important lessons from her experiment in creating web-based tools that would help people living in fenceline refinery communities make sense and use of large volumes of publicly available ambient air quality data. Next, we turn our attention to under-explored issues of environmental justice in the Global South. In an ethnographic study of a village in the Sundarban Tiger Reserve in India, Amrita Sen provides striking yet sensitive account of the tensions between statist methods of conservation and forest worker livelihoods. In the “endless concrete jungle” of her native city of São Paulo in Brazil, Marina da Silva examines the politicized issue of visual pollution and its relationship to environmental justice. Both of these articles show how poor and marginalized people face disproportionate burdens of environmental risk, hazard, and stigmatization, beyond the traditional focus on “toxics” within environmental justice research. We conclude with a report from Thom Davies about the May Toxic Expertise workshop on Pollution, Environmental Justice, and Citizen Science at the University of Warwick, UK. This workshop drew together an impressive range of international speakers and greatly inspired us to embrace the collective challenge of addressing the scales of environmental justice. A version of this editorial was originally published with Lacuna Magazine. Next Next post: China’s E-waste: Formal, Informal or the Co-exist of Both?